Less than a month from the release of their two new albums, Demon Hunter has blessed us with another preview of their new stuff. They just premiered the new song “Close Enough” from their upcoming album War as well as the new single “More Than Bones” from their other new album Peace. You can hear both new tracks through the links below and you’ll also be able to catch “More Than Bones” in the Battle Of The Buzz on RadioU this week. 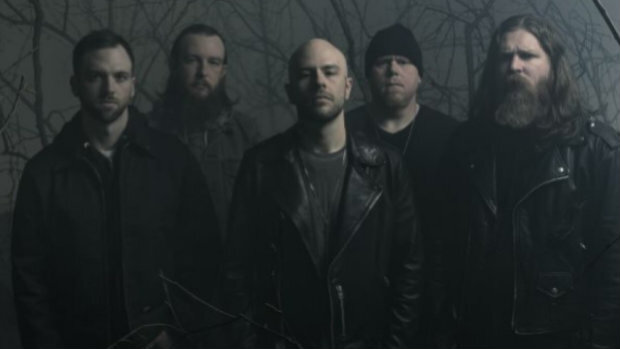 TWO MORE new tracks from @demonhunterband are out now. The band has War and Peace scheduled to drop on March 1st and you can pre-order the new records right here.